CALUMET CITY, ILLINOIS. 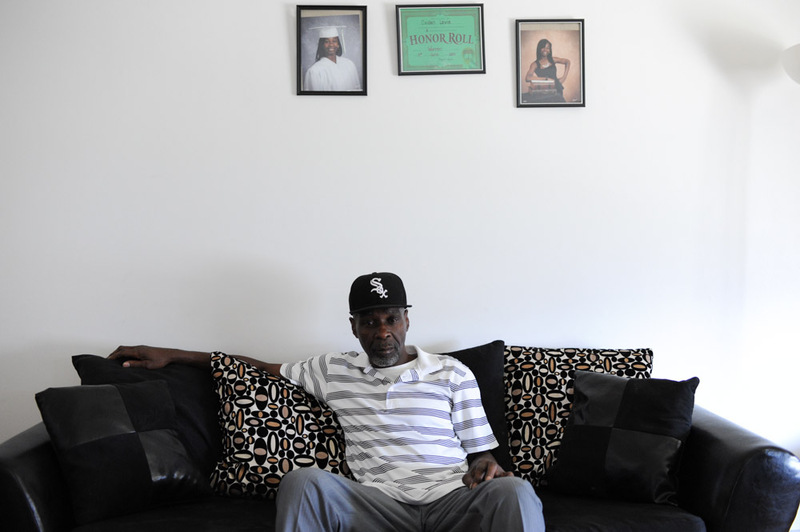 Stanley Wrice sits in the living room of the home he shares with his daughter and son-in-law on November 4, 2015. Wrice spent 31 years in jail for a crime he did not commit after a confession was extracted from him in 1982 by Chicago Police Area Two detectives using methods classified as torture.